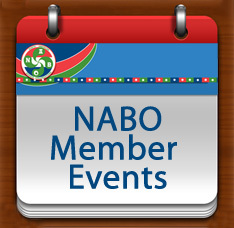 The Basque Club of Utah will be hosting the Winter NABO meeting this weekend, February 11th in conjunction with its annual Dinner/Dance. The day will begin with the business meeting at 8am at St. Ambrose Catholic Church. The meeting will be followed by cocktails at 6:30pm with dinner being served at 7:30pm. 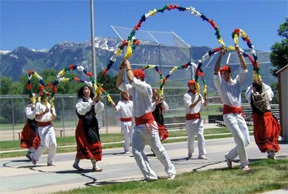 During dinner there will be raffles, and entertainment provided by the Utah'ko Triskalariak Dancers. For complete information, including directions, the menu, or to reserve tickets for dinner, click here. 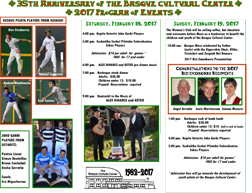 The San Francisco Basque Cultural Center will celebrate its 35th Anniversary February 18-19, 2017. The festivities will begin on Saturday with Joko Garbi matches with players from the Basque Country at 4pm. 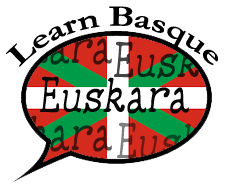 These games will be followed by a handball match, again with players from the Basque Country. Admission to the games is $10 per adult. At 6pm Alex Diharce and Ketxo will provide pre-dinner music during the aperitif, and dinner will be served at 7pm. After dinner there will be a dance with music again being provided by Alex Diharce and Ketxo. Sunday's festivities begin at 10am with mass celebrated by Aita Lastiri with the participation of the Elgarrekin Choir, Klika, Txistulari and Zazpiak Bat Dancers. After mass, the Center will present this year's Bizki Emankorra awards to Angel Arriada, Louis Marticorena, and Jeanne Mazeris for their contributions to the Cultural Center. Lunch will then be served at 1pm to be followed by more pilota action with Joko Garbi at 4pm and Esku Pilota at 5pm. Admission again is $10 per adult with all proceeds going towards the development of the youth pilota program at the Basque Cultural Center. For more information, or to make dinner reservations, see their flier. The Boise Basque Museum and Cultural Center has a job opening for an Education Programs Specialist. This full-time job requires organization, time management and creativity. Salary for the position is $34,500 and includes benefits, including a parking pass behind the museum. The contract is for one year with the possibility of becoming a permanent position after February 2018, and reports to the Executive Director. If this sounds like the job for you, send a cover letter, resume, and at least two references to the Executive Director. Deadline to apply is February 15th. For more information, including job responsibilities, please visit their website. 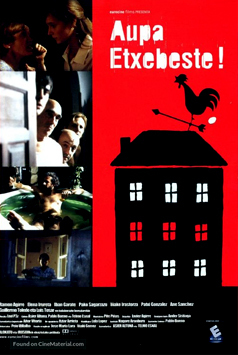 The Mendiko Euskaldun Cluba will host its annual Tripota Jatea Sunday, February 12th at the JT Basque Bar and Dining Room. This luncheon is free for club members, and is a members-only event. Doors open at 11am and lunch will be served at 1pm featuring Tripota made by JP Izoco. Club dues are $35 for a family and $25 for a single, anyone 18 or older.